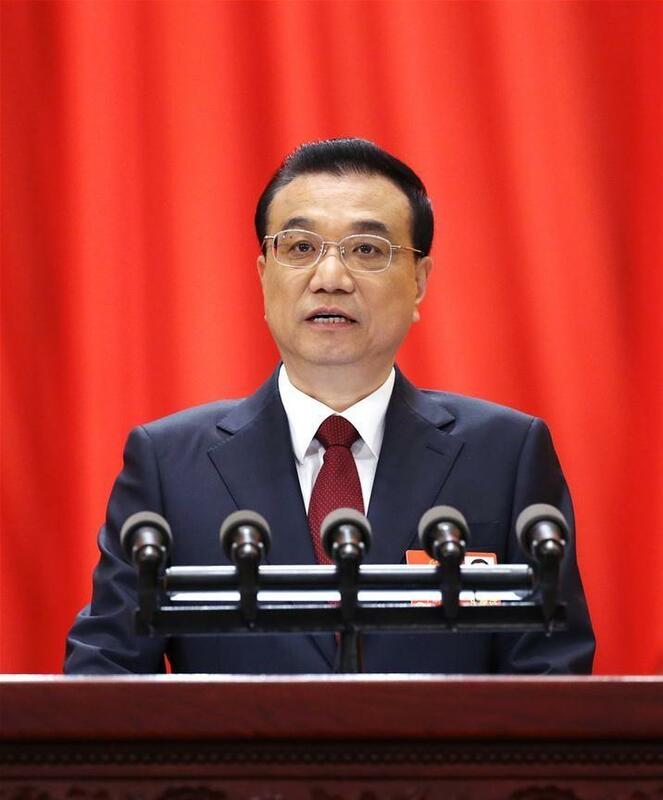 China will do more to directly benefit the people, address their difficulties, and ensure that their basic living needs are met, Premier Li Keqiang said Monday. Chinese Premier Li Keqiang delivers a government work report at the opening meeting of the first session of the 13th National People's Congress at the Great Hall of the People in Beijing on March 5, 2018. "Our aim is to help people feel more satisfied, happier, and more secure," Li said when delivering a government work report at the opening meeting of the annual parliamentary session. The premier reiterated that "houses are for living in, not for speculation." "We will support people in buying homes for personal use, and develop the housing rental market and shared ownership housing," he said. "We will step up efforts to supply public-rental housing so that all eligible low-income families struggling with housing, including eligible houseless first-time workers and migrant workers, are able to access public-rental housing under this scheme," he said. With over 8.2 million college students graduating this year, reaching an all-time high again, the country needs to expand the channels for employment and support job creation through business startups, Li said. Talking about the increase of people's incomes, he said the government will continue raising basic pension payments for retirees and basic pension benefits for rural and non-working urban residents while appropriately adjust minimum wages. China will develop fair, high-quality education by promoting the integrated development of urban and rural compulsory education, significantly reducing the rural drop-out rate, moving faster to put an end to big class sizes in urban schools, and addressing the problem of heavy extracurricular burdens on primary and secondary school students, Li said. Li said per capita government subsidies for basic health insurance for rural and non-working urban residents will be increased by 40 yuan (about US$6.3), half of which will be used for the serious disease insurance scheme. To meet people's basic living needs, China will steadily raise urban and rural subsistence allowances, social assistance benefits, and benefits for entitled groups, according to the report. "China will develop a new model of social governance based on collaboration, co-governance, and common gains," Li said.